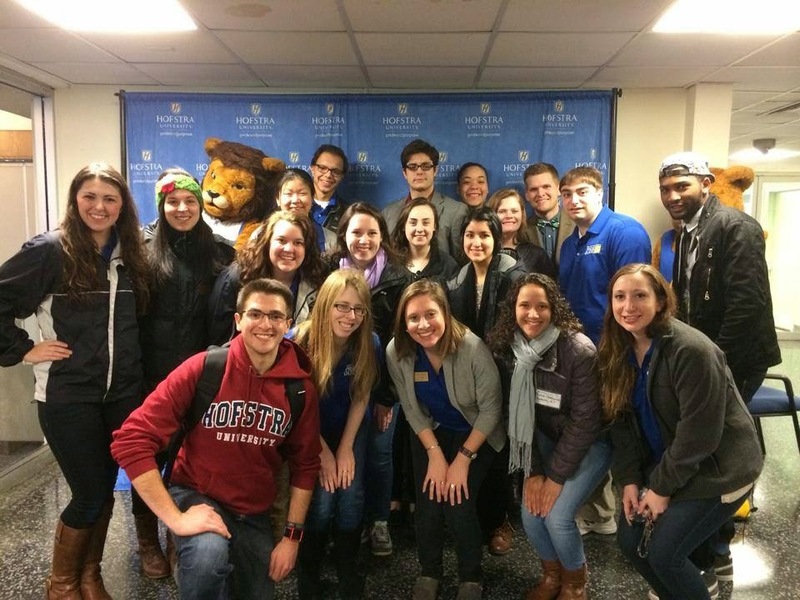 Hofstra Pride Guides: Admitted Student Day 3/23! Once again all the prospective students and their families and friends had an awesome time at Admitted Student Day here on campus! 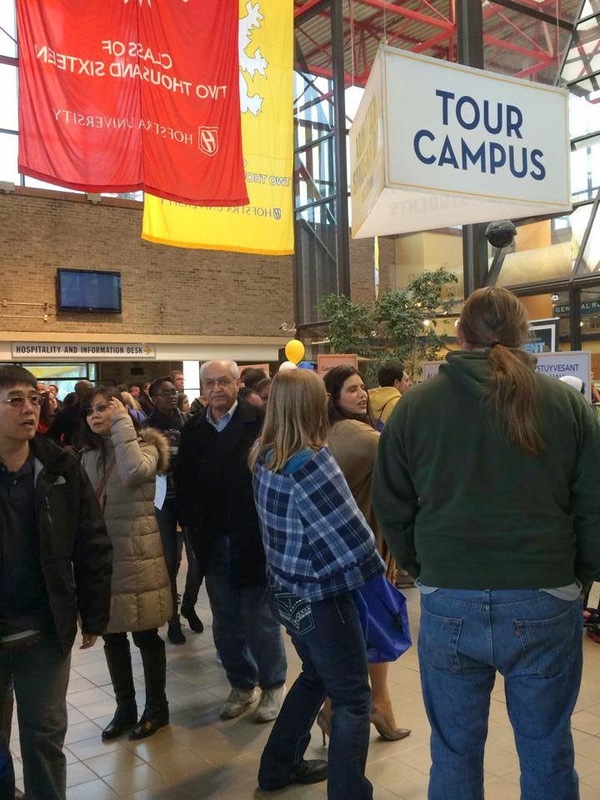 Admitted Student Day is always a great event to attend since it allows anyone thinking about attending Hofstra to get the full Hofstra experience! This amazing day is filled with activities such as meeting faculty members, touring the campus, attending a student services fair, a chance to hear from President Rabinowitz, a chance to meet other students who can be your future classmates, and much more! This day is always filled with smiles and fun, however, my favorite part of Admitted Student Day is when everyone first arrives. After they check in for the day and make their way towards the free refreshments, we offer them the opportunity to get their picture taken with our mascots, Kate and Willie! Whether the student and their families just smile and run away, or come and smile for a picture, the mascots always put a smile on their faces! Admitted Student Day is all about making students feel like a part of the Hofstra community and this is just one way we can do just that! 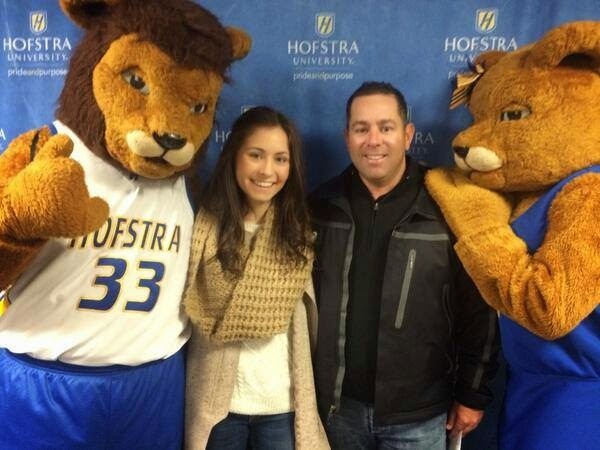 If you have not already attended an Admitted Student Day here at Hofstra, there is still one more chance on April 12th! Don't miss out on such a great event! If you have questions, please let us know! Here are a couple pictures from the recent Admitted Student Day!